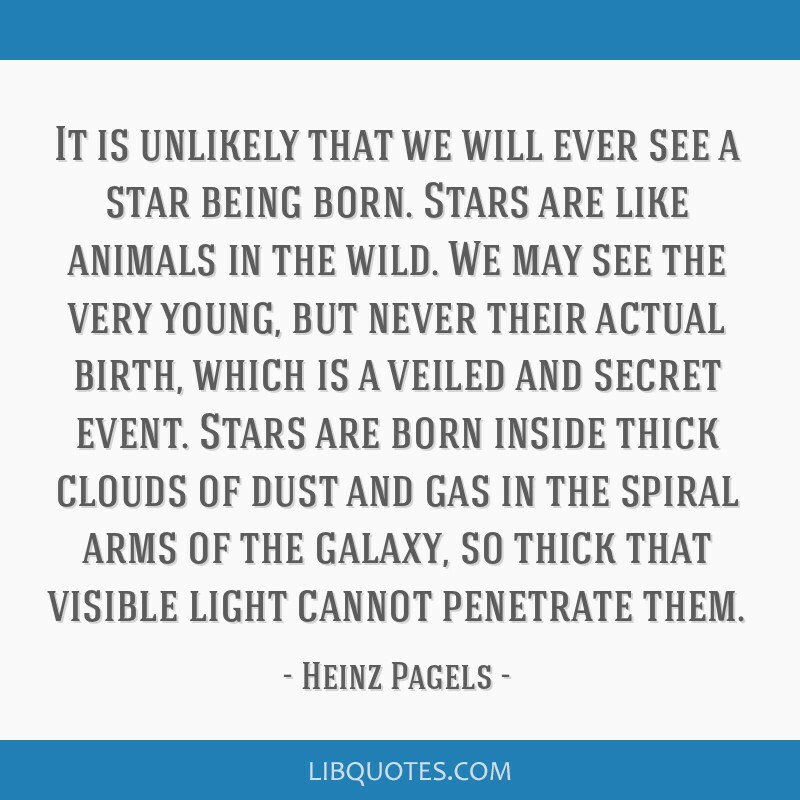 It is unlikely that we will ever see a star being born. 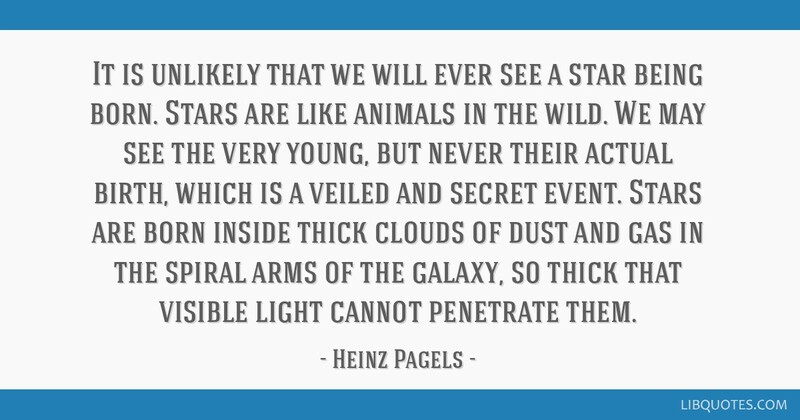 Stars are like animals in the wild. 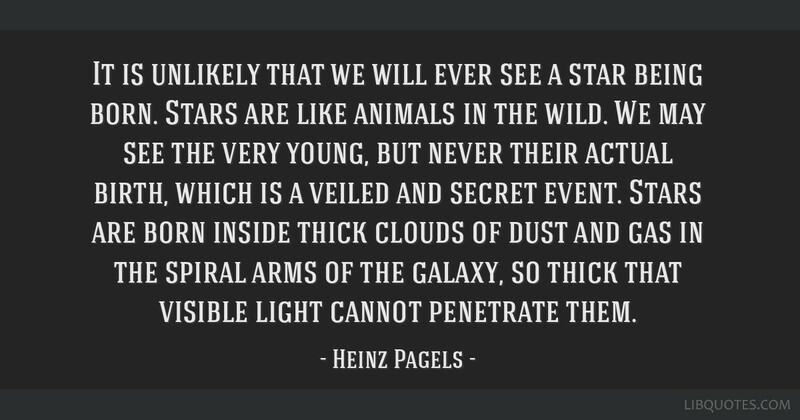 We may see the very young, but never their actual birth, which is a veiled and secret event. 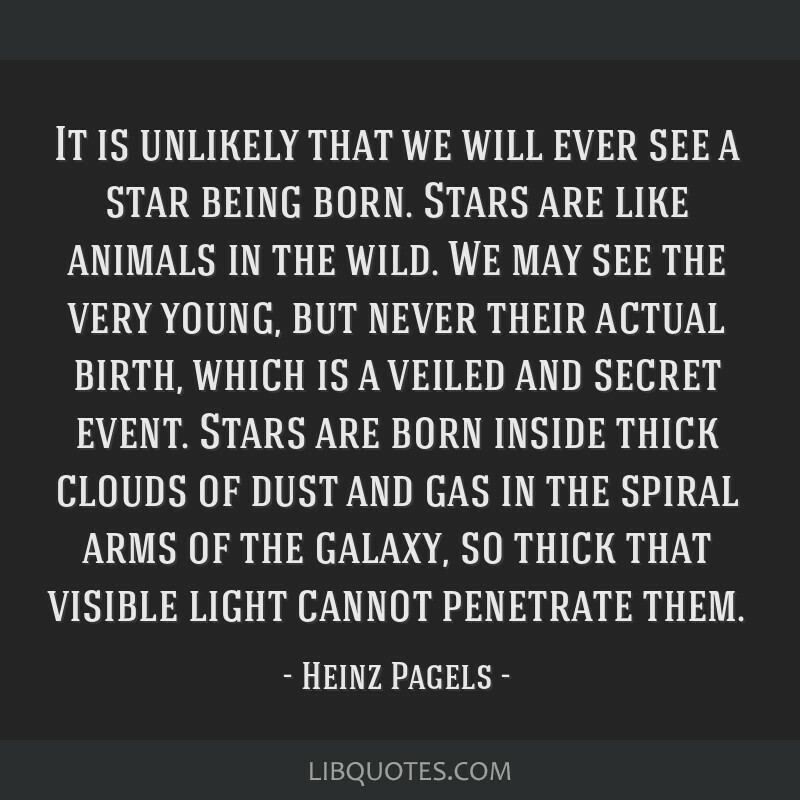 Stars are born inside thick clouds of dust and gas in the spiral arms of the galaxy, so thick that visible light cannot penetrate them.